Many things have changed since 1956. 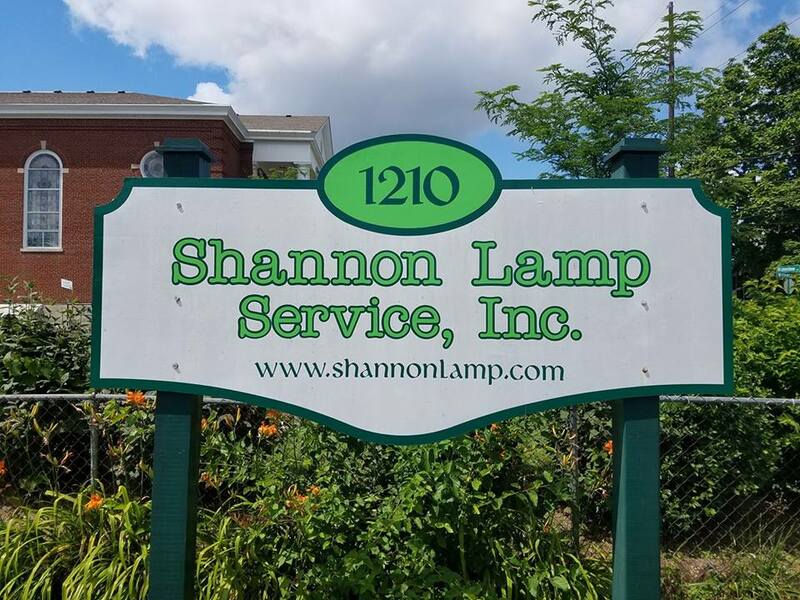 One thing that has remained the same is our commitment to providing you with the best custom lighting options you can imagine. 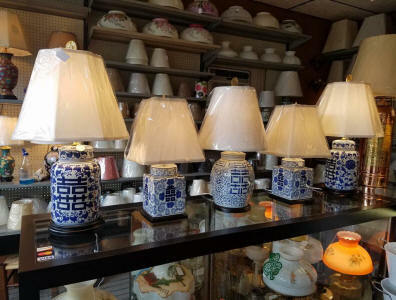 Specializing in custom lamps and lampshades, lamp repair, and glass shades, we want to make sure that you have everything that you need to light your home well. Take a look at our website and the many options we have available. As you browse, make a note of what ways we can help meet you needs in ways that match your personal tastes and desires. We like to tell folks that we can make a lamp out of anything. Give us a challenge!